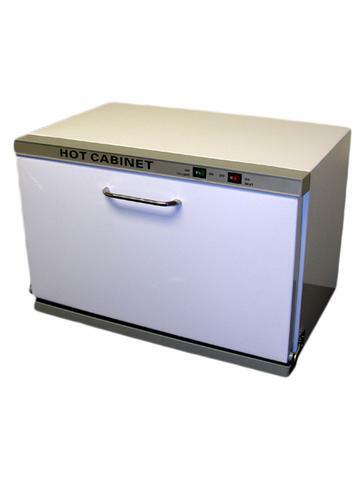 This is a small UV Hot Towel Warmer Cabinet, which features rust-proof aluminum interior, maintains an internal temperature of 170�F, accommodates 12 (12×12 in) wash cloths, towel rack and silicon door seal for heat retention and quiet operation. 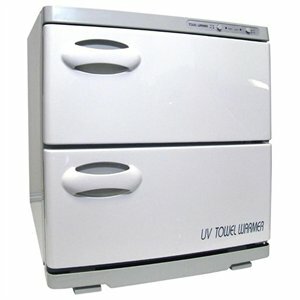 Structural technology balanced together with advanced appearance design make this product ideal for your business.It heats towels for refreshing, hygienic treatments in each cabinet. The pull out doors allows for easy removal of your towels. The drip tray catches all excess water to keep your counters dry. 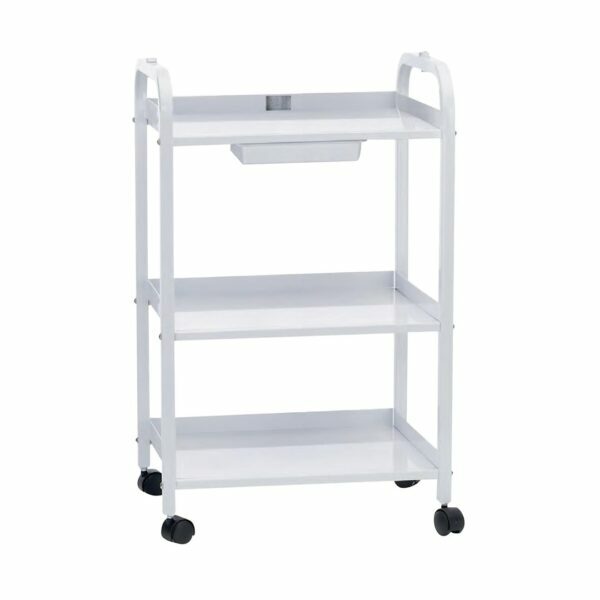 The sturdy frame allows for many years of trouble free and safe operations. 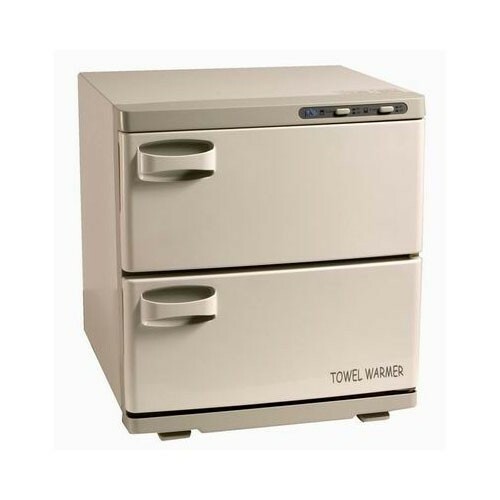 Evenly warms all facial and disposable towels. 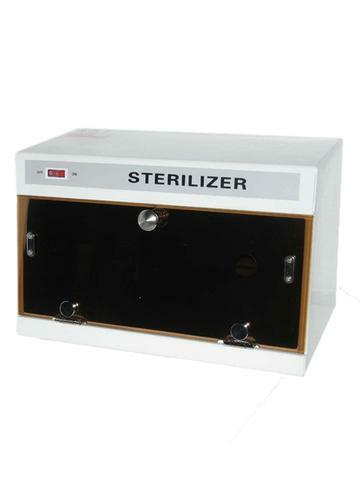 -Built-in UV lamp Sterilizer to eliminate and keep towels free of germs. -Micro Computer Control Temperature (80 Celsius).